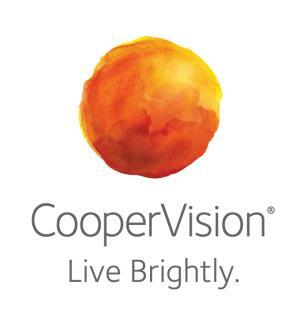 Copyright: CooperVision reserves all rights, including the right to edit, publish, use, adapt, modify, or dispose of any Entry, for advertising and promotional purposes in all media without limitation or additional compensation. During the next four weeks, CooperVision will announce a new summer theme on its Facebook page every Monday. Participants only need to post an image or photograph on Instagram that best describes their unique view of the theme and include the hashtag #no2views. $500 Shopping Spree Gift Card (APR: $500). Each Weekly Prize will also contain a 6-month supply of CooperVision contact lenses (APR: $150). The #no2views contest will run from July 8, 2013, to August 12, 2013, with winners announced Mondays, July 15, 22, 29, August 5, and the Grand Prize winner announced on August 12. All Entries must have a valid Instagram account. Online voting will select the winners.